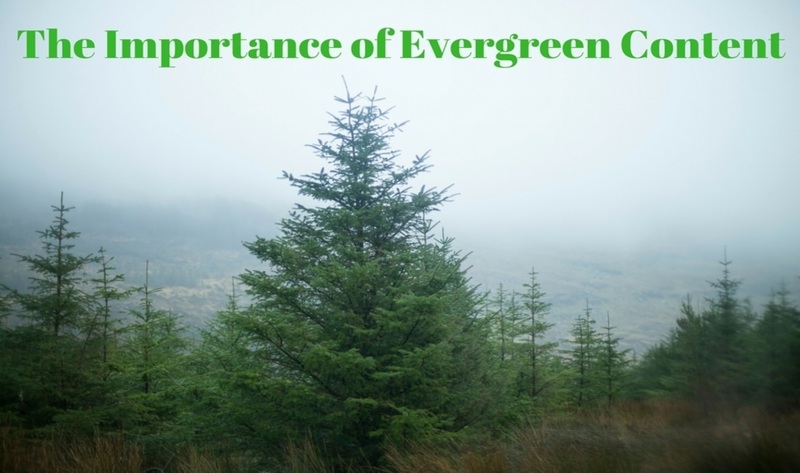 A lot of time you may hear that a certain blog or website has evergreen content. But what is this exactly and why should you care about it? This post should hopefully clear things up, so take a few minutes to read it if you’re interested in how you can make your content resist the test of time and be as useful to your readers for years to come. Think of evergreen content as the evergreen tree. Always fresh, always green. Just like the sprout needles of the evergreen tree remain green no matter what time of year it is, so too does the evergreen content remain relevant and useful for readers year after year. If something is to be evergreen content it has to be both timeless and relevant. For example, a post about the best SEO practices in 2017 is relevant, but only for a single year. Those same practices may not work in the following year. On the other hand, the same post would not be relevant to someone who is not interested in search engine optimization (SEO). However, let’s say you write an article titled “What is SEO?” That same article would be both relevant and timeless. It would be relevant to anyone interested in doing some business online, like writing, but it would also be useful not only this year, but the next one and the one after it, and so on. Of course, nothing remains always the same. For example, a technique you are describing in your how-to guide may change, or a new and better one may be introduced. Or, a resource could be taken offline or some other may take its place, proving a fresh and better perspective on the subject. In other words, evergreen content must be, from time to time, revised and updated to stay so. To understand the concept of evergreen content, you must also know what it is not. Articles that pertain to a single year such as “Content Writing Trends in 2017” are not evergreen content. Nor are reports or statistics that contain numbers that can be changed over time. An example of this would be a report on the average freelancing rates or the number of people working as freelancers in the United States. Those statistics will inevitably change over time and will no longer be relevant to the reader next year, apart as a reference point. News articles are also not evergreen content. While they are often relevant, their lifespan is usually very short, sometimes only a day or two. While some news may stay relevant longer than other (such as the inauguration of Donald Trump as US President), some other news (a promotional offer by an airline lasting only two days) don’t have the same longevity. Anything that has to do with a current trend is also not evergreen content. A post about the top 10 songs in 2017 won’t be all that significant in 2018, nor will the post about this winter fashion trends be relevant next summer (or maybe not even the following winter). Evergreen content can provide many benefits for your blog or website, especially when it comes to SEO. This is why you should always carefully consider the keyword you would like it to be based around. These should be keywords that get searched over and over as this also helps Google direct searchers to your website. For example, this blog is about freelancing, so it is reasonable enough for me to write a post using a keyword like “Upwork proposal mistakes“, as this is something that other freelancers would be interested in and will search for. How does evergreen content help you? First of all, you need to understand how Google’s search engine works. First, it “crawls” your blog, searching for content. Next, it indexes, or analyzes your keywords. Finally, the search engine retrieves the content for someone using matching keywords. Of course, if your content has a longer lifespan, in other words, if it is timeless, the search engine will rank it better (as long as its high quality and optimized for SEO) than something that is short-lived. In turn, better search rankings leads to more traffic and visitors to your blog or website. As evergreen content remains relevant, it will bring readers to your pages for years to come and that is always a good thing if you have a blog. Now I want to hear your thoughts? Do you write evergreen content on your blog? How do you keep your posts relevant? 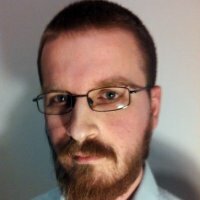 What are your tips for someone who want to write evergreen content? Let me know in the comments below and don’t forget to share this post if you think is useful. I try to write some evergreen content, but it some senses it’s hard to write a post that will 100% always be relevant. For instance, while “Upwork proposal mistakes” will only be relevant so long as Upwork exists – although the idea of “proposal mistakes” may be more timelines. Hi JoeHx. Yeah, it’s hard to make “evergreen” content. Industries changes, technologies evolve and there are very few things that remain constant. I think you can’t plan to make evergreen content, just as you can’t plan to make something viral. There are too many things here that are out of your hands. If it happens, it happens.